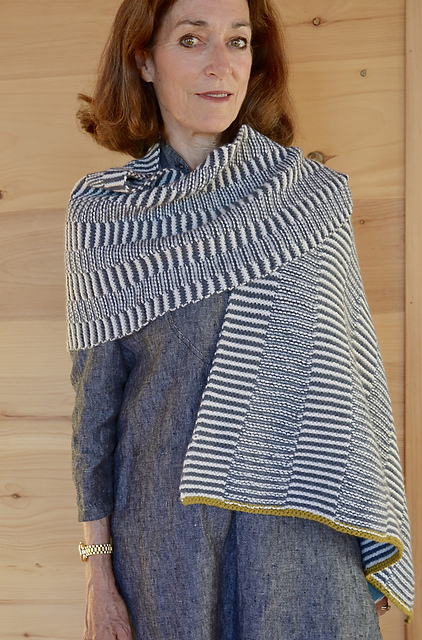 Envelope yourself in velvety softness with Shibui Drift. This sumptuous plied, Cashmere & extra fine Merino wool blend will knit into luxurious sweaters, cardigans & accessories. 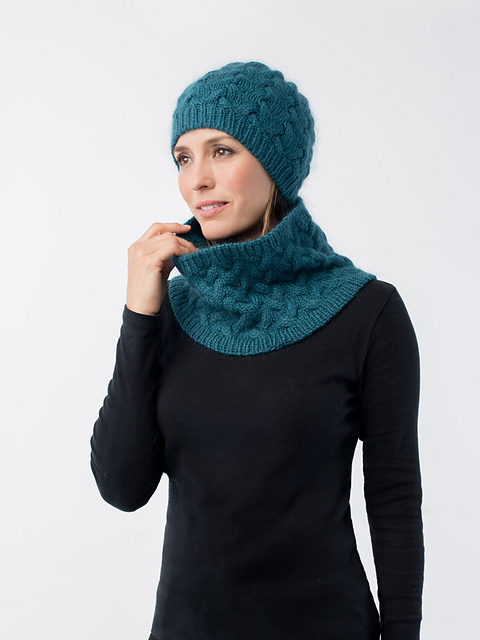 Wonderful knit alone or pair with other Shibui yarns for added warmth & richness. Gauge: 4.5-5 stitches per 1” on US 8 (5mm) needles.